When Is Easter Sunday 2019? Is Easter Sunday a Public Holiday? Easter Sunday is a public holiday. It is a day off for the general population, and schools and most businesses are closed. 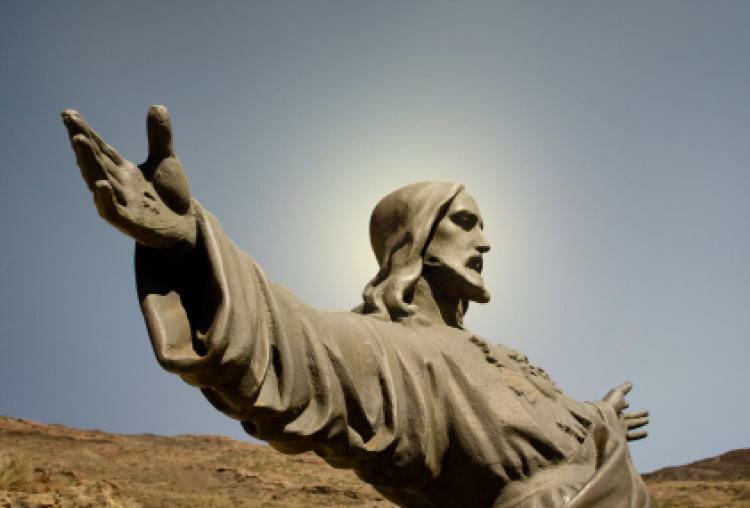 Easter Sunday commemorates Jesus' resurrection from death. Read more about Easter Sunday.